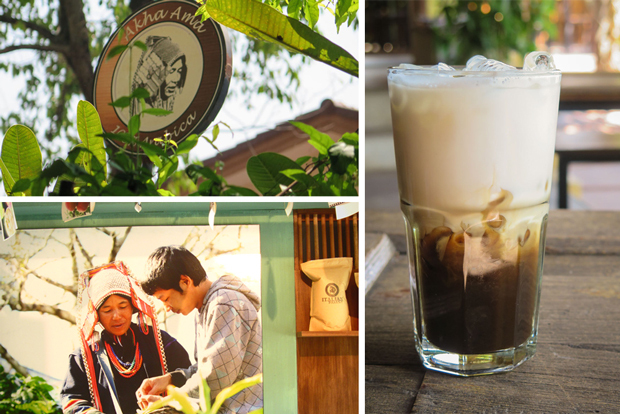 Out of 35 countries worldwide, Ipoh was named one of the top three spots for coffee in Asia. For all you coffee-lovers out there, Malaysia has "made it"! 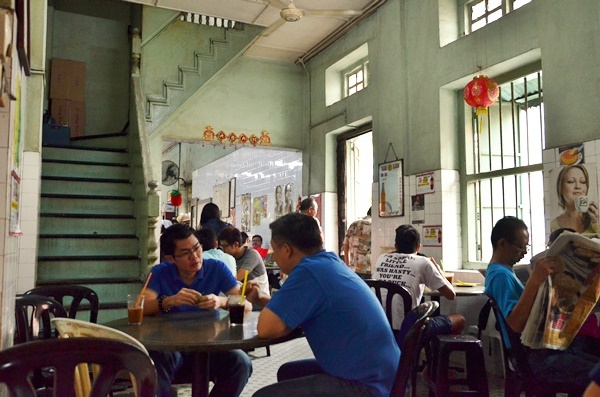 Ipoh has been named as one of the top three best coffee spots in Asia by Lonely Planet. I mean, how can we resist this cup of goodness? ... and our famous Ipoh white coffee successfully made the cut! 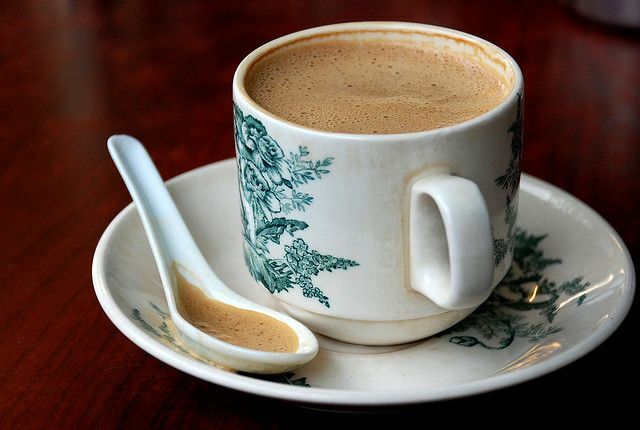 "Ipoh’s signature white coffee is famously hot, sweet and almost buttery in taste," as stated in the Lonely Planet's Global Coffee Tour book that's packed with 150 coffee experiences, some of which include those from East Africa, to Cuba, and right down to Australia's cafes. "For the authentic stuff, Sin Yoon Loong is adored for following the traditional recipe," the book recommended. 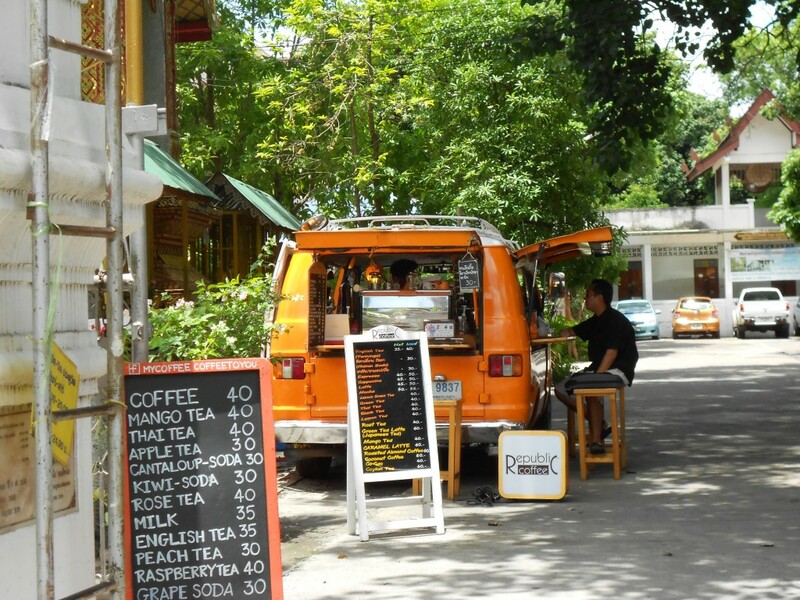 Coffee stalls can often be spotted on almost every street corner here. What's even more incredible is that their beans are produced from their very own local coffee farms. "Thailand’s northern city of temples has exploded with coffee shops, many having the added bonus of serving single-origin roasts grown within just an hour or two of the coffee shop itself." 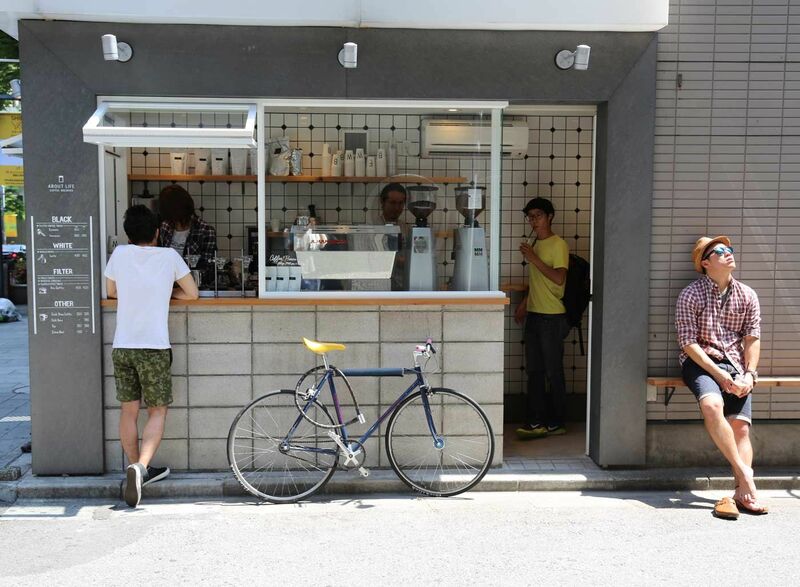 "Japan has always embraced new trends, and coffee is no exception. 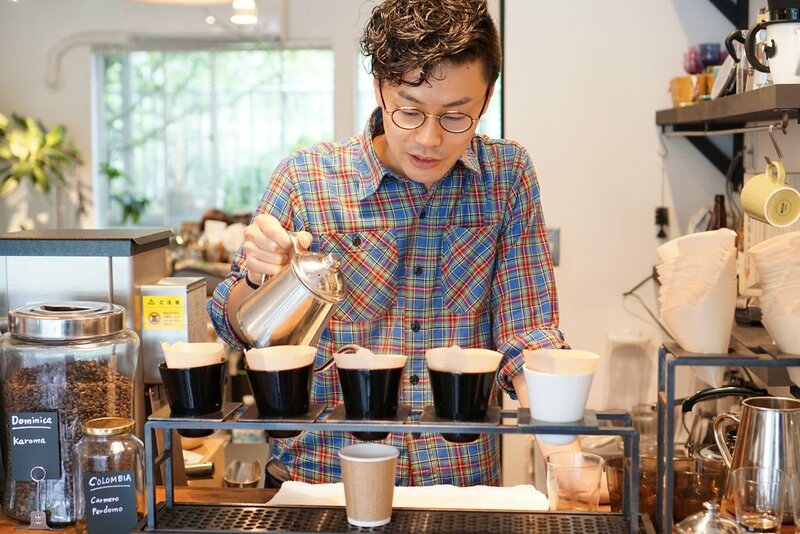 Its capital is the place to go for the highest proliferation of third wave-style coffee shops, but be sure to round out your education with a visit to a traditional kissaten (tea-drinking shop)." Where is your favourite spot to get your coffee? Share with us in the comments! Conquering NYC one cup of coffee at a time. Fluffy scones and dainty teacups await!